We all know that we need to make strong passwords to protect our data. That’s easier said than done. By now, you’re probably aware of the popular techniques to protect your password. You can add numbers or special characters to your password. You can also change your password frequently. These tips may have worked in the past. However, hackers are becoming more adept at hacking passwords than ever before. 40 percent of people have had their information compromised, account hacked, or password stolen. Are you looking to make your password safe and secure? Read this comprehensive guide on how to create strong passwords and when it’s time to change password combinations. Are you having trouble coming up with a strong password? You don’t have to be a creative genius. You can use a password manager to do the hard work for you. Password managers will create strong passwords at the click of a button. Simply download a password management app and request a new password. These applications create complex passwords that protect against harmful hacks. They can also check your current password to make sure its strong, unique, and sustainable. If your password fails, the app will give you a suggestion on how to strengthen your combination. Experts have changed their way of thinking in regards to passwords. They no longer recommend using a bunch of special characters and numbers to protect against hackers. You should make your password long and memorable instead. That means using a phrase with at least 8 characters. Longer is better when it comes to passwords. A 32-character password has the potential to be much stronger than an 8-character password. The key is to find a password that you find memorable. Use a unique phrase or combination of words that a hacker wouldn’t know. This is the best way to keep yourself safe from network security risks. You might think that frequent password changes can keep your data safe. However, too many password changes can have the opposite effect. Most people make minor changes when they have to change password combinations. They might add one or two special characters and think they are secure. 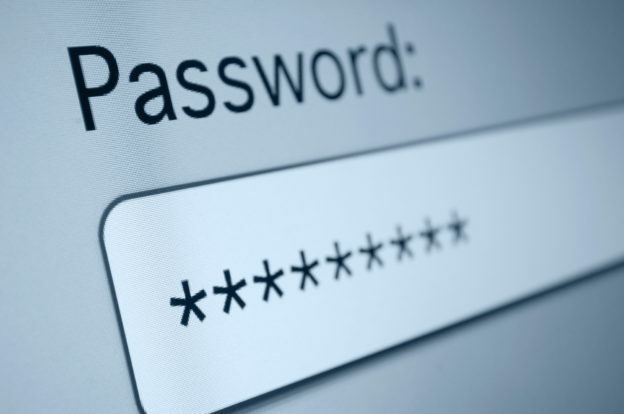 In fact, over 80 percent of people reuse passwords to some degree. This won’t do much to protect you against hackers. But how often should you change your password? Many companies require password changes every 90 to 180 days. As long as you have a strong password, however, you won’t need to make frequent changes. The only time you should change your password is when it’s stolen, phished, or forgotten. Focus on coming up with a good password that is safe from online attacks. This is a much better strategy than making changes to your vulnerable password every couple of months. There’s no substitute for a good password. The only way to protect yourself against online attacks is with a stealth, unique, and long password combination. Focus on making your password as strong as possible and avoid making too many password changes. This will keep you and your data safe for years to come. Do you need help keeping your information safe? We can help. Contact us for help with your data security issues today.